Thanks to network marketing, Jerry Clark became a self-made millionaire while still in his 20’s. Today, through his company Club Rhino, Inc., he conducts personal and professional development seminars around the world. 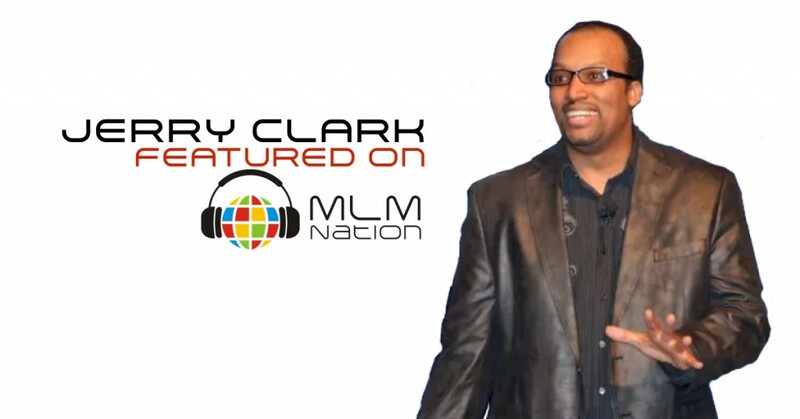 It’s a real honor to have Jerry Clark on MLM NATION today because he was one of the guys that really taught me a lot when I first got started in network marketing. 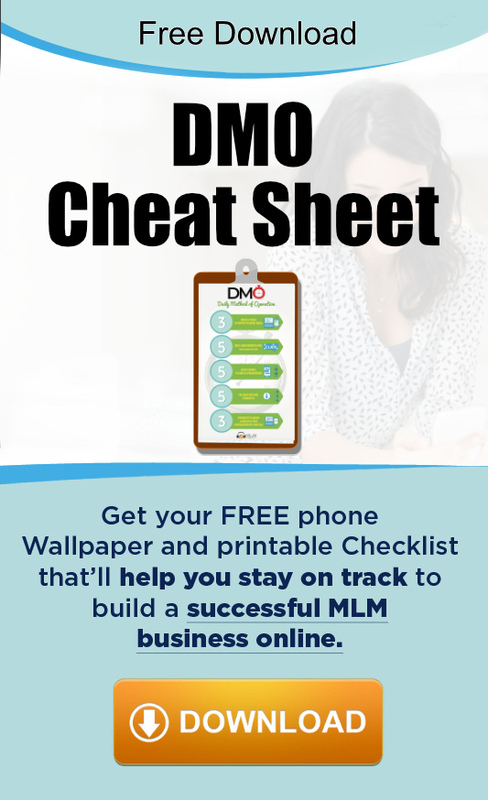 Before I made the million dollars in network marketing and had the lifestyle I had today, I was an inexperienced distributor and I would go out and seek out good MLM training. One of the programs that really helped me out was Jerry’s training called The Magic of Colors. Asides from the Magic of Colors, Jerry Clark has produced over 100 audio training programs for the network marketing profession. His training products are used by dozens of direct selling companies worldwide and his articles have appeared on numerous publications.